Check out the photos to get a peek into the beauty of this trail. It's now a favourite spot for me to photograph my clients love stories. This would also make a gorgeous elopement location for anybody looking for the perfect outdoor setting here on Vancouver Island! 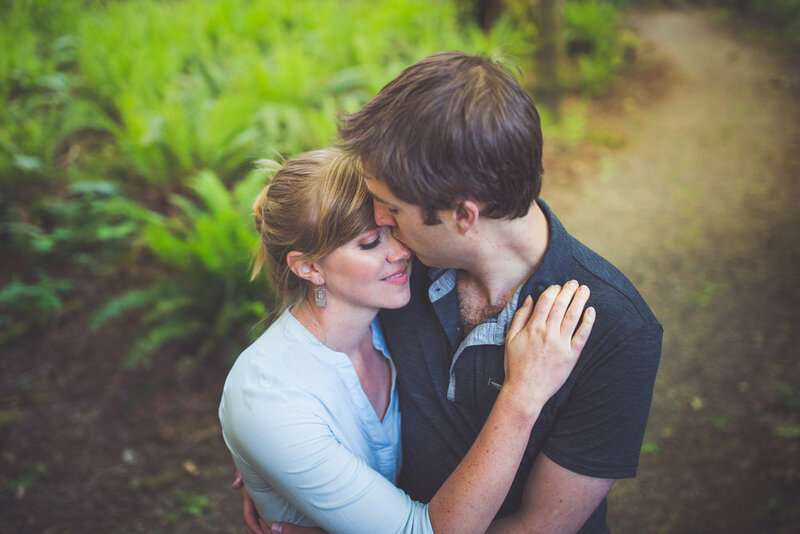 Be sure to get in touch if you are planning an intimate celebration somewhere on Vancouver Island! I'm happy to help in the planning process + full of ideas for the nature loving wild hearts out there!